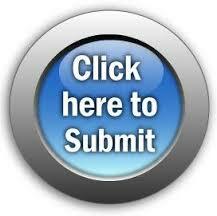 Science and Tecnology Publishing is peer-reviewed, online international, UK based journal published monthly. 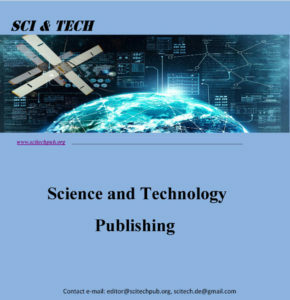 Sci & Tech is a highly-selective journal, covering topics that appeal to a broad readership of various branches of engineering , science and related fields. The Sci & Tech has many benefits all geared toward strengthening research skills and advancing academic careers. Journal publications are a vital part of academic career advancement. Sci & Tech is indexed in Google Scholar, Arxiv, ResearchGate, Scirus, getCITED and many more. “Sci & Tech” is steered by a distinguished Board of Editors and is supported by an international review board consisting of prominent individuals representing many well-known universities, colleges, and corporations in the United States,United Kingdom, Germany, Australia, Canada, Japan, China, India and many more. To maintain a high-quality journal, manuscripts that appear in the Sci & Tech Articles section have been subjected to a rigorous review process. This includes blind reviews by one or more members of the international editorial review board, followed by a detailed review by the Sci & Tech editors. As provider of Engineering and Science Open Access Journal , Sci & Tech serves more than million of Engineers, Scholars, Scientists, students and information professionals worldwide.